Looks like a pretty cool event, April 6th-8th in Jerseyville Illinois (about 40 minutes northeast of St. Louis). Onsite camping with hook-ups available, Jackyl (and other bands), the Flaunt Girls, Goat, Fajita Mike, a poker run led by Jesse James Dupree, and a lot of cool stuff planned. I'm going... love to meet up with some other Herd members there! 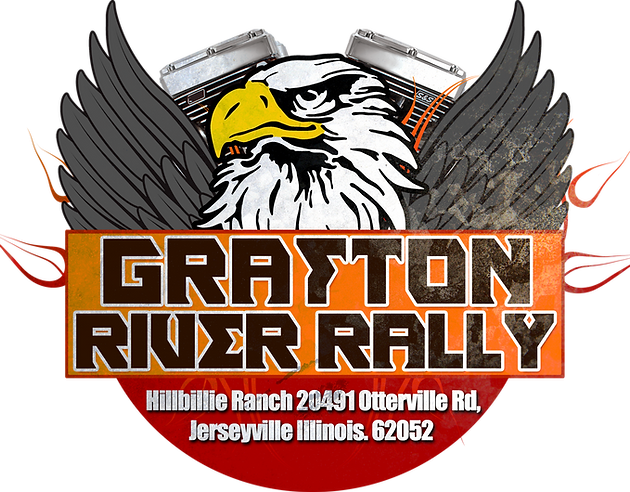 They have a facebook page too... "Grafton River Rally". Last edited by Wanna Ride; 03-07-2018, 11:25 PM. wavman8 Geespot hockeydawg12 Any of you blokes going? Sounds like a good time. But that weekend is out for me. Hopefully I'll be riding by then, both weatherwise and bike re-assembly status. Not sure how I missed this. Not sure I can make this but it would certainly be the first ride of the season. Might not have my bike out of storage yet. So tired of winter at this point. Well if you make it out, stop by to see me. I'll be emceeing the audio competition and the burnout competition. Love to chat with you!